I came across this clipping back in February and thought I would share. 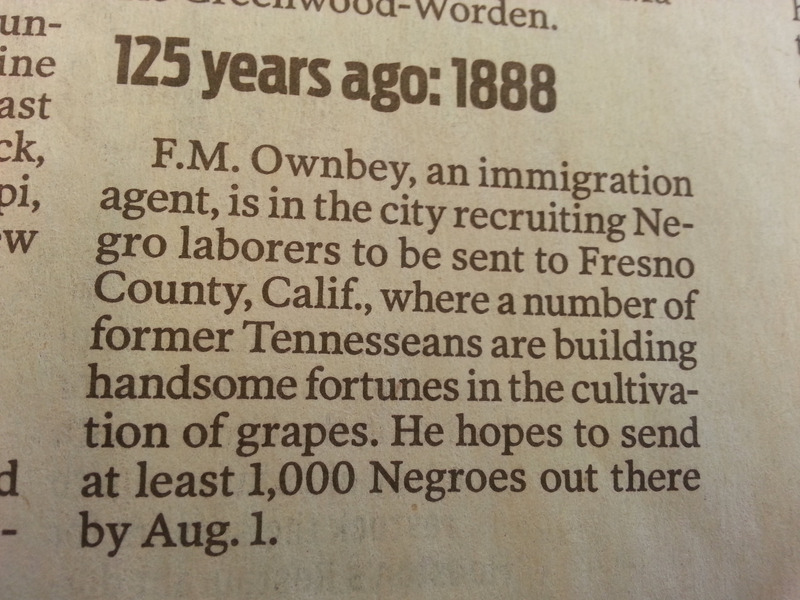 I wonder if any of our West TN friends were recruited by this gentleman to work in California. Clay Funeral Home was a business started by Lauderdale County native Alex Clay. Clay was born in Lauderdale County, TN in 1882 and he passed in 1951. He was the son of Elias and Mary Jaroe Clay both former slaves. Clay Funeral Home was located at 168 College Street. He was one of the first graduates of Lauderdale County Training School graduating in 1908. According to the US Census prior to his work as an undertaker he worked as a farmer. Clay buried many of Lauderdale County’s Black citizens. It is also thought that Clay owned Canfield Cemetery located on Scott Drive in Ripley, TN. 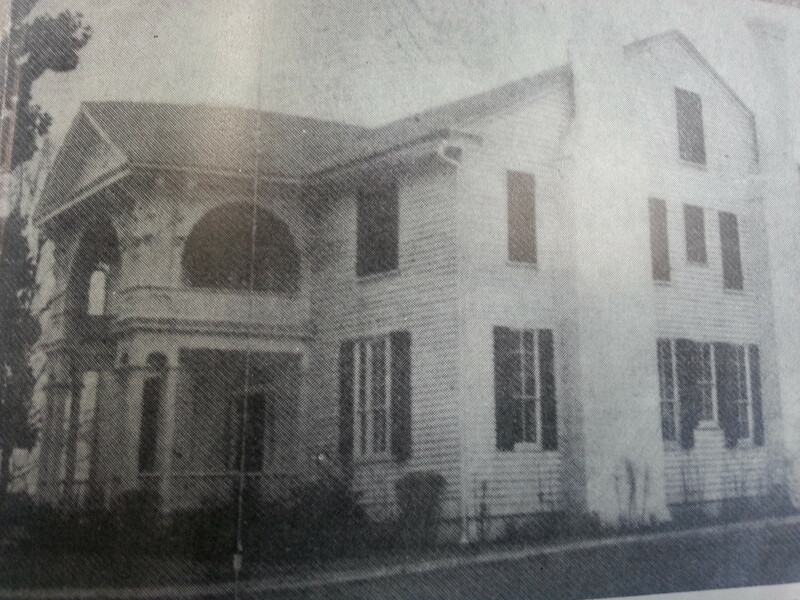 According to oral history the Clay funeral home was located behind a few homes on College Street, one of those homes belonged to Junius (June) and Cordelia Clay, who are believed to have been cousins to Alex Clay. The land on College Street were Alex Clay made his business was given to him by Chaney Jaroe, his grandmother. Prior to the Clay Funeral Home being in this spot this location was home to the bush arbor that was home to Miles Chapel CME Church before a lot was secured for this church on Elm Street. After his death he left all of his assets to his wife and children. I have not yet been able to determine the exact location of Clay Funeral Home. I also haven’t been able to locate picture of it. If you have pictures of it that you would like to contribute, please let me know. 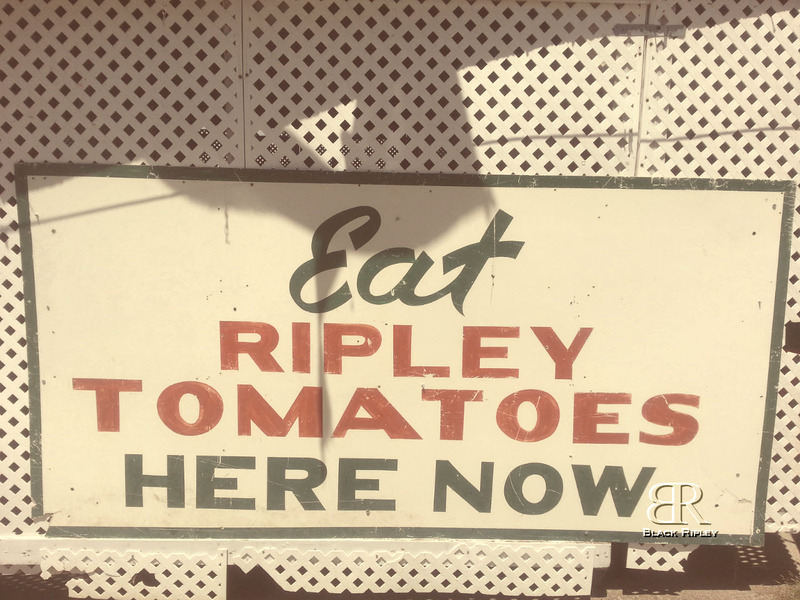 This edition 10 Things You Didn’t Know About Black Life in Ripley, TN comes to us courtesy of Madison County, TN. 2. The Madison County Area was once involved in a plot to capture a slave thief named John Murrell. This story begins in 1834 with Rev. John Henning whose descendants would go on to found Henning, TN in Lauderdale County. At this time Rev. Henning was making his home in Denmark in Madison County, TN. Rev. Henning suspected that a thief named John Murrell had stolen two of his slaves and he hired a man named Virgil Stewart to track down Murrell and bring his slaves home. As the story goes Stewart tracked down Murrell and gained his confidence. 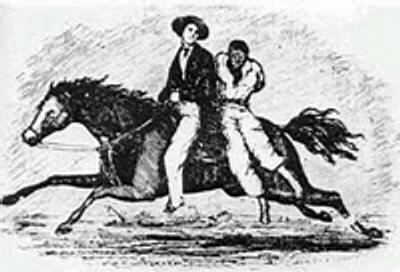 They traveled together through the West Tennessee wilderness where allegedly Murrell told Stewart about his exploits in slave stealing, horse stealing, and a plot to incite the largest slave revolt in the South. Stewart claimed that on this trip Murrell admitted to stealing Rev. Henning’s slaves and that he had already arranged to resell them. During the course of the trip the slaves were sold by an associate of Murrell’s and they were thought to be in Manchester, Mississippi. As the story goes Henning’s slaves never made it to Manchester, TN and Rev. Henning eventually gave up finding them. On Murrell’s return to Madison County Rev. Henning had him arrested for slave stealing and Murrell went on trial. He was convicted and sentenced to 10 years. You might think that the story stops here, but it doesn’t. Virgil Stewart went on to publish a pamphlet about the ordeal called “A History of the Detection, Conviction, Life and Designs of John A. Murrell, the Great Western Land Pirate” (Athens, TN 1836). This book was heavily thought to be an embellishment of the actual events, but nevertheless it made its way to Beattie’s Bluff, Mississippi and was thought to be the basis of a slave revolt in that area. Several died as a result of Stewart’s lies including slaves and those thought to have helped the slaves plan the riot. The pamphlet went on to make Murrell a legend and if you’re interested his thumb is on display at the Tennessee State Museum in Nashville, TN. Slave theft was a felony in Tennessee. Murrell had been charged in 1833 with harboring 3 slaves belonging to William Long in Madison, County. Long had thought that Murrell had taken the slaves in order to resell them. This is why when Rev. Henning’s slaves went missing Henning immediately considered Murrell as the culprit. Murrell supposedly also admitted to Stewart that he used a slave named Sam from Madison County to run a slave resell scam. The scam involved Murrell selling Sam, after a while Sam would escape and runaway, and Murrell would sell Sam again to someone else. Murrell also used a slave from Tipton County in a similar scheme. So there you have it folks. Our little West Tennessee towns and their inhabitants were involved in plots of slave stealing and inciting slave revolts and Rev. John Henning helped to create one of the biggest legends in West Tennessee history in John Murrell.